Our mission is to provide mentors to children who need a caring, adult role model in their lives - a special friend who can help to expand their horizons and enrich their futures. 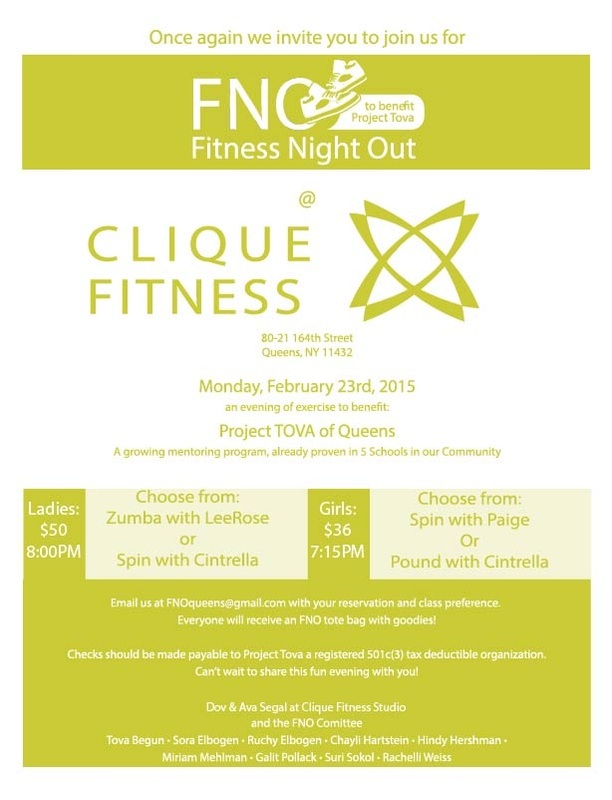 Email FNOqueens@gmail.com with your reservation and class preference. Photos are for illustrative purposes only; they do not represent actual Project TOVA mentees.